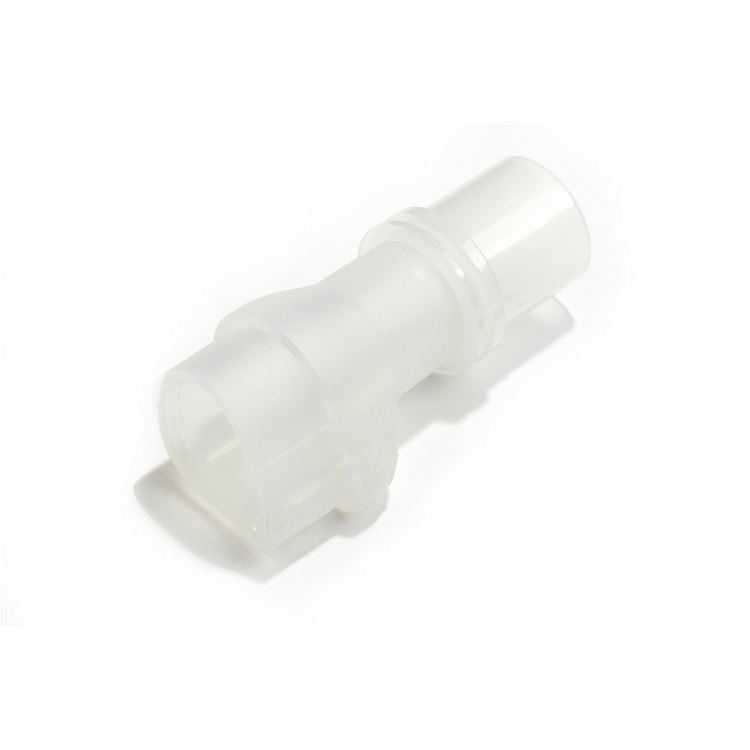 Universal Hose Adapter for the Somnetics Transcend CPAP system. Allows the Transcend CPAP system to be used with any standard CPAP hose. *** This adapter is configured to work specifically with the Transcend CPAP that is pictured here. It is not designed to be used with any other CPAP devices.